This is the continuation of AlphaAshs Kerbin-Side mods. He gave me his permission to contunue his work, but until now, there was no need to update them. 1. 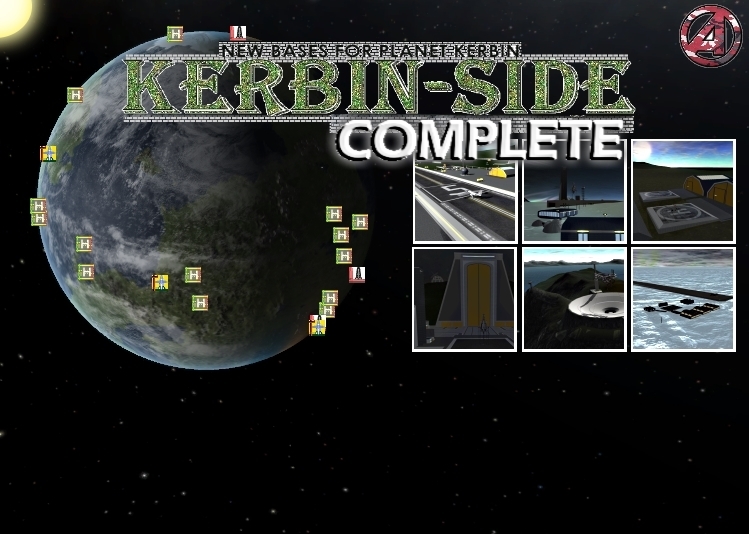 Kerbin-Side complete includes all the bases and facilities, Kerbin-Side Kampus & Kerbin-Side GroundStations. 3. 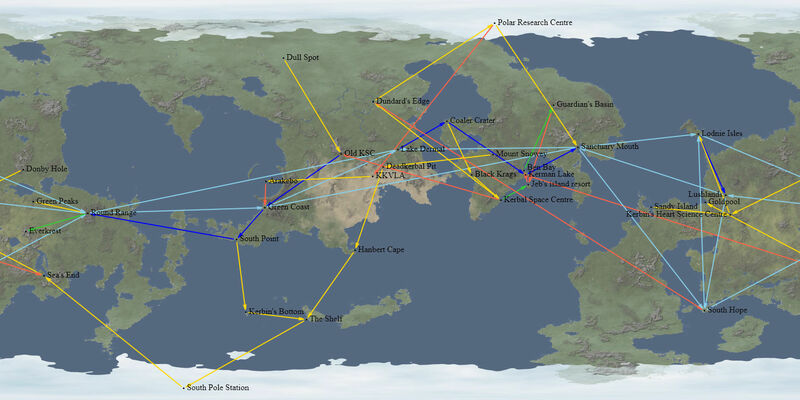 Kerbin-Side Skyways 29 Launchsites across the globe. The SkyWays package is a reduced set, which only includes a minimal set of buildings. Use this if you have performance problems. 1. 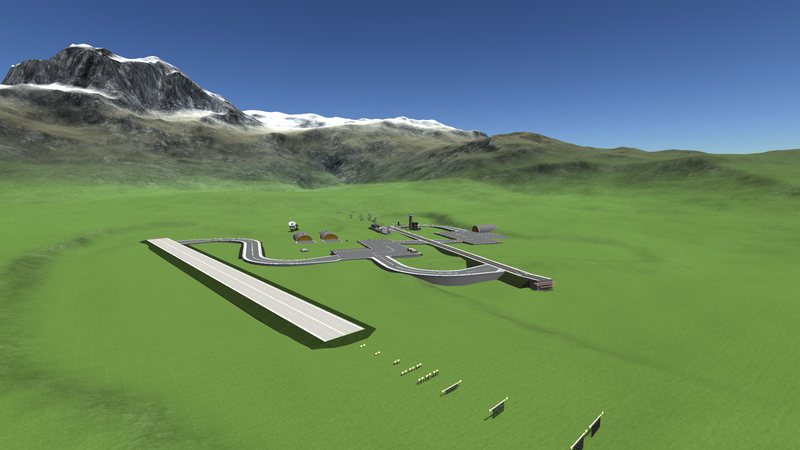 Kerbin-Side AirRace Adds three AirRace tracks around Kerbin. I'm not shure if anyone uses it, so I wanted to see how often it gets downloaded. !!! You need Latest Kerbal-Konstructs for this mod !!! * New config File format for new Kerbal-Konstructs. Thanks @Ger_space. You've made a wonderful job bringing the KK and now Kerbinside up to date. Hot dang! Thank you for keeping the dream alive! At first look, in OP lack something though... maybe this? Any idea when this updated Complete will appear on CKAN? The only one currently showing is from AlphaAsh from v1.1.2. Kampus and Skyways are showing up, but not the Complete one. Well after installing thismod, and the latest version of Kerbal konstructs (V 0.9.95 Soon to be 0.9.96) the issue I have noticed is a decrease in frame rate and I might have figured th s one out, it seems to be an issue of "Draw distance" (let me explain). Draw Distance is the point where an oobject, like a building or a launchsite, in this case) fcan, be seen..if it is seen, the the computer tends to draw itin, thus causing a decrease in frame rate.. It seems that when I tested thi sout further , if the draw distance (which can be modfified in KK) can be changed to say 70 or so KM) then the frame rates go up..(I noticed this becauwse I always tend to place a station at 201 Km above kerbin..
Therefor maybe the Kerbinside mode might have to be taken a look at for Draw distance issues.. Thanks for the investigation. The issue was internaly more complicated, because KK sets the draw distance, but for some reason I hit some very bad bugs of the mono interpreter. 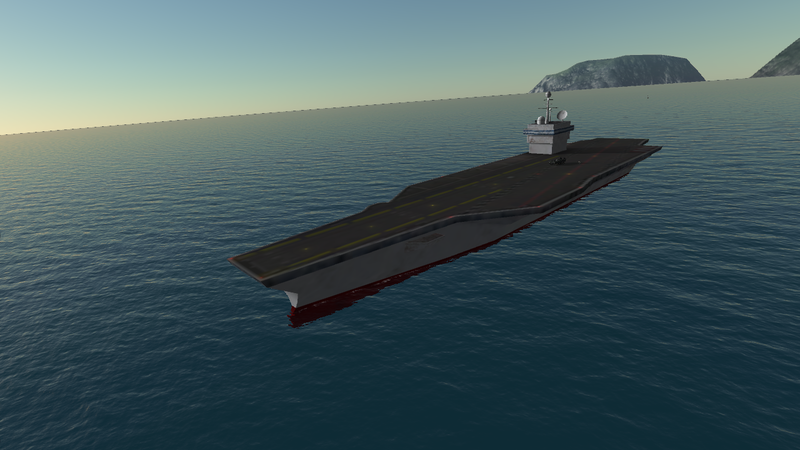 I wish there were aircraft Carriers again. 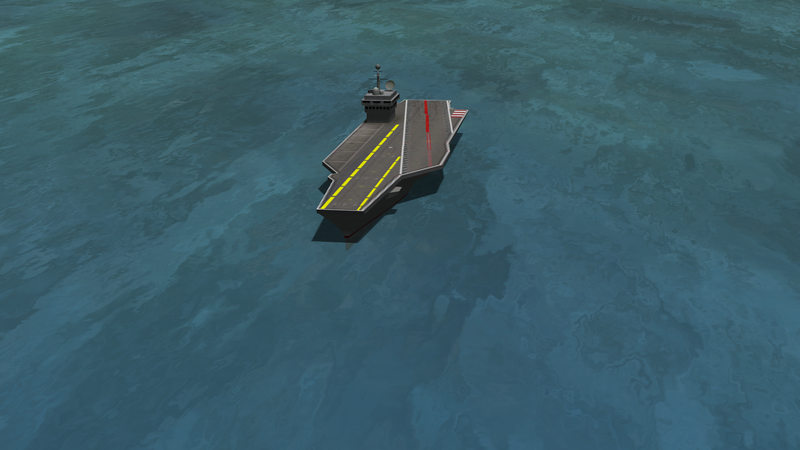 I know the Ships Before Had Problems, but it's easier to use than Aircraft Carriers that are actually Craft. Want. :-) - meaning just a lit place to land and launch. That's one of the features of BAD-T that I loved, the carriers inside the crater bay. FYI for folks - FULLMAP does not show the ground control locations (except those co-located with other facilities). Otherwise that particular map is probably the most accurate and up-to-date. The most up-to-date ones will include "Valentina's Landing", which was one of the last sites AlphaAsh added. I think it would be better to just have the landing site. Also the mining rigs were cool. I think you could just land on a carrier, and recover. 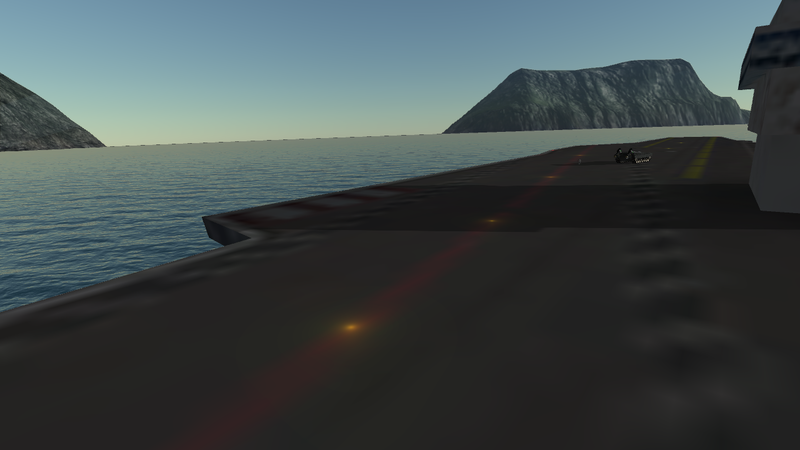 if you wanted too move the carrier, you would delete it and place it in a different area and then spawn the aircraft you landed on it, and pretend you're launching again. I would Love that. Wow. I'll download that, and then remove all but that because damn there are a lot of statics in SM statics, and too much clutter can get annoying.and kerbinside has enough already. thx for continuing this great mod! In my new save I wanted to use Kerbin-Side und Remote Tech together, but I dont seem to get the configuration for the ground control stations right. They stick with a Omni value of 85 Gm which is way to much for my liking. It doesnt seem to work and stays with the 85 Gm. Everything else seem to work though. p.s. : first post in this forum, so HELLO to the community!!! A friendly welcome to the forum. You can also see the ranges of the ground stations on the mapview, when you select a KK groundstation it should tell which range it will have. In non-Career games all Groundstations are enabled by default. Thx for the quick answer! I have it enabled in the KK menu and I run the latest Version of it. I deleted the custom config in the Remote Tech default settings cfg, but it still shows me a Omni Antenna of 85 Gm on my three purchased tracking stations. These sites are Lodnieisles, Northpole and Zebedee. In a new game it seems to work. But are the ranges supposed to be omni? It is a littlebit overpowered for my liking (despite being realistic). Can I change the values anywhere? try the reset-config button in the RemoteTech menue. This will delete all old GroundStations from the savegame. when you restart KSP (quit to main-menu shoud be ok) the GroundSttions are created by KK. The Omi-Antenna for groundstations cannot be changed, but the view is blocked by the planet, so you cannot just open one Station and you are done. but the view is blocked by the planet, so you cannot just open one Station and you are done. 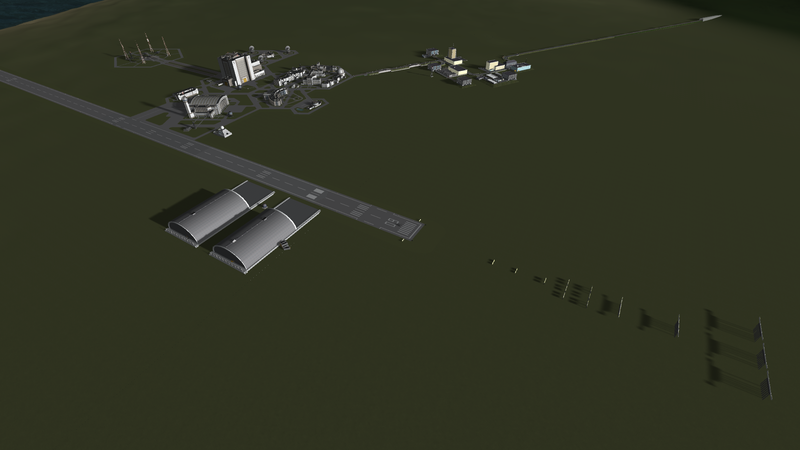 @Ger_space, thank you so much for taking over this mod and Kerbal Konstructs. Any chance of updating the old contracts package, KerbinSide-Jobs? https://spacedock.info/mod/503/Kerbin-SideJobs (Contracts Pack) There have been some updates to Contract Configurator since it was last updated, and so the contracts throw some errors. Sorry for my late answer. I never worked on any Contract Packs before, but I'll have a look sometime next week. hi I'm new to the ksp moving comunity and I downloaded this mod and kerbal constructs and stated building bases but when I clicked make staunch site I filled in the info but the save button wouldn't work please help I really want to build base but I can't save mine. In my experience, you place it, save, and it doesn't work so you delete and do it a second time. I'm not sure if it will work but give it a shot.